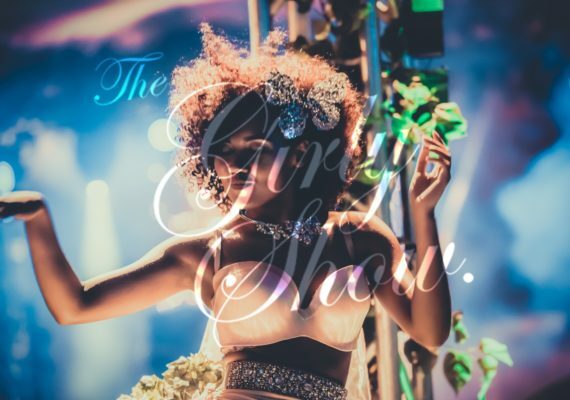 The Girly Show produced a bespoke show for the POLO EVENT in South Africa. Accompanied by a full size sparkling Swarovski covered horse. Complete with pristine white riding costumes, the girls entertained the guests with stunning performances in their equestrian attire.